Bexhill offers a refreshing twist as a British seaside resort, combining the classic appeal of refreshing beach fun, a wonderful Victorian facade as well as modern arts. Set just 10 miles from Eastbourne, with miles of uncrowded beaches, with rock pools to explore, beach huts to hire and seafront cafes with ice-cream, coffee and the chance to watch the world go by. De La Warr Pavilion is unmissable as a national centre of contemporary art, for entertainment, education and stimulation. Egerton Park, a short stroll away, provides tranquil green space and a boating lake for family frolics and duck-feeding opportunities. The sailing and rowing clubs also provide a friendly space for those interested in the sports. Kayak fishing is becoming more popular in the area (summer is perfect for bass and mackerel). Bexhill-on-Sea boasts two of the best golf courses in East Sussex. The Cooden Beach Golf Course is both fun and challenging whilst Highwoods Golf Course is located slightly more inland. Established in 1924, it has matured over the years into one of the finest courses in the area. Bexhill on Sea sits on a direct train line to London Victoria, Brighton, Lewes, Ashford and Gatwick Airport. It is also an easy drive to Dover and Folkestone ports making it very accessible for the continent. As well as all the attractions in Bexhill, you have very easy access to Eastbourne, including the iconic pier, several theatres, serious shopping at the Arndale Centre, and fairy tale scenery in the South Downs National Park. You also have many historic attractions nearby, such as Pevensey Bay, where William the Conqueror landed to change the course of English history in 1066, and castles galore, including the impressive Bodiam which is within a 30-minute drive. You can look at our holiday lets in Bexhill for holiday rentals and also check out availability and book online here. 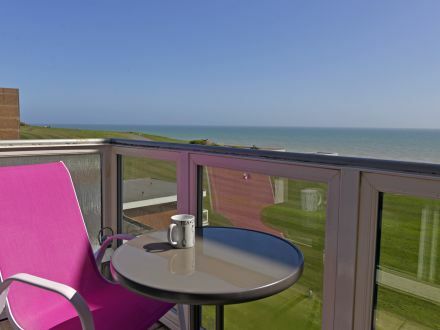 Sea Sunrise, for example, provides a 2-bedroom holiday apartment with sparking sea views. Do you already own a property in Bexhill? Or perhaps thinking about buying a second-home in the area? We’d be delighted to have an informal discussion with you to discuss the opportunities of holiday rentals as holiday lets in Bexhill on Sea do prove very popular. 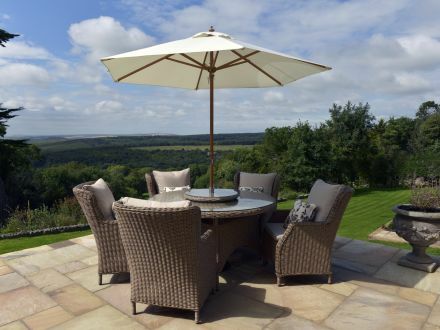 Our team can provide advice on locations, specific properties and also on the best way to decorate and furnish them.